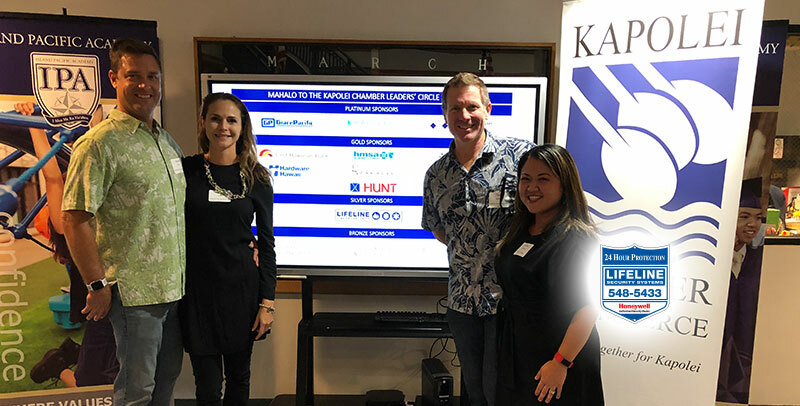 The Kapolei Chamber of Commerce held their first Pau Hana Networking Event of 2018 this month at Kapolei’s very own independent, non-profit, college preparatory K-12 school, Island Pacific Academy (IPA). As always it was a great evening of networking. Mahalo, IPA for hosting!